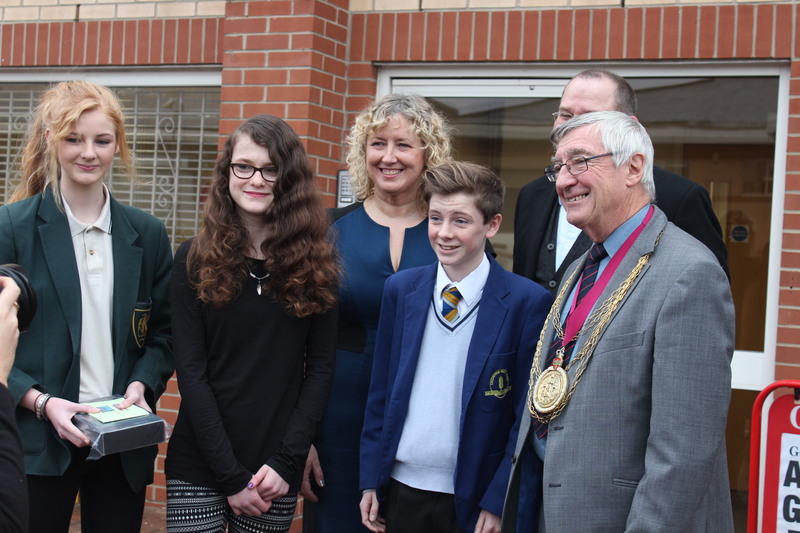 We are delighted to announce that this year’s Journalism Competition is bigger than ever! 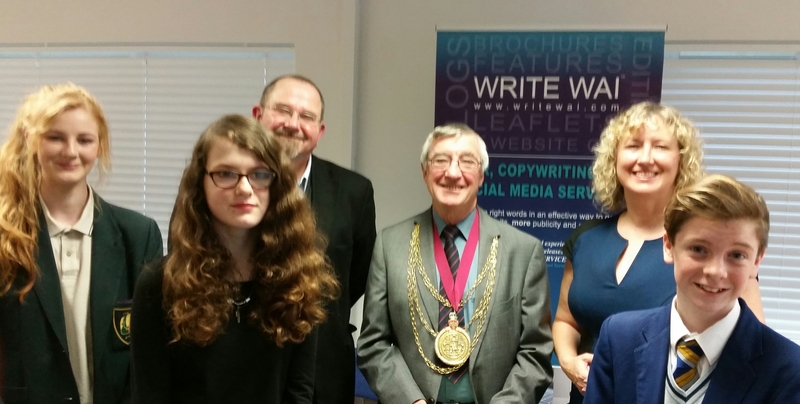 WRITE WAI PR & COPYWRITING SERVICES’ and Tutor Doctor Colchester North’s Competition is being sponsored in 2015 by the Gazette and Dream 100 Radio and there are now two categories for budding journalists to enter. This means we are giving you TWO chances to win in our great Journalism Competition. Are you aged 11 – 16 years and looking for something constructive to do over summer and into autumn? Why not have a go at winning an Amazon Kindle Fire HD for yourself and £50 Amazon Voucher for your School by entering our competition. We have two £25 Amazon vouchers for the second prize winners as well. The competition is being sponsored by the Gazette and Dream 100. In both cases, we want you to choose a subject that you feel passionate about. It has to be locally interesting and topical but the choice of subject is down to you. It could be something about local politicians, the local economy or sports. It could also be a public interest story around an issue like age, maybe health and sports. There are two ways to present this story – you can enter it as a written piece of journalism in a word document or you can send us your audio entry in MP3 format. If you really feel inspired you can enter both ways – but only one entry will be considered for the top prize in either category. 1. The article itself and the way it inspires the Judges. Write an article in a news style (not a feature style), just as if you were writing it for the Gazette. The article should be between 300 and 400 words long; it can contain quotations from relevant people, facts and figures and contain a photograph relevant to the subject matter. You must also include a short piece (200 words maximum) explaining how you identified the subject, how you researched the subject and drew your conclusions. Original stories will get extra marks. 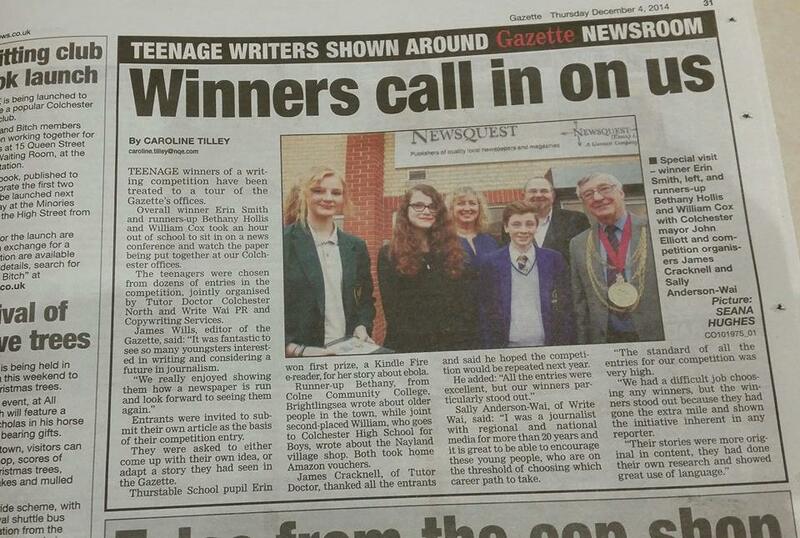 The winning students will be given a tour of the Gazette’s Newsroom, they will also have the amazing opportunity to join a Newsroom Conference where the editorial decisions are made and the two winning articles will be published in the Gazette, subject to the Editor’s final approval. Record a 2 minute news article around the subject. We expect you to deliver the commentary yourself; you need to have written the piece, researched and recorded it. You can get quotes or interview someone with their written permission. To accompany this you should write a short piece (300 words maximum) explaining how you identified the subject, did your research and how you drew the conclusion you came to. The winning students will receive a guided tour of the Dream100 studios (or similar) where you will be interviewed. The judge for the radio piece will be announced at a later date. The closing date is at midday on the 23rdof October 2015. There will be a second place winner and all winners will be notified by the end of the day on the 23rd of November 2015. Where is the form to enter this competition? I can’t find one?